Welcome to Tourism Tofino’s Media Room! This section is designed to help writers and content producers with general information about Tofino. Here, you’ll find some background information, statistics and facts, story starters, image requests, and links to key information. 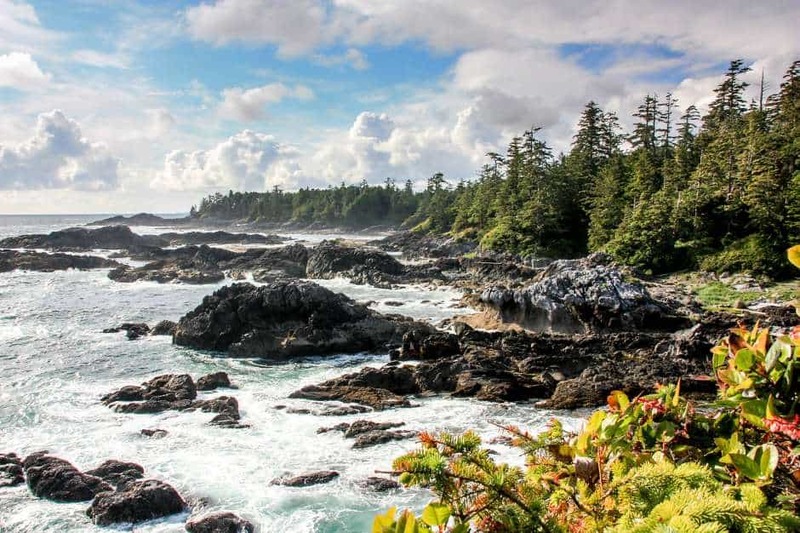 Planning a visit to Tofino? Please fill out one of our Media Visit request form below. Accredited media: please use the form below to request access to Tourism Tofino’s library of high-resolution images and other media assets. Looking for a story starter? We would be pleased to direct you to the places, personalities and activities that make Tofino a compelling year-round destination. *Please note that we curate photos individually for sharing – there is no digital library to access. To ensure that your request is approved quickly, please provide contact and specific usage details and we will contact you shortly. Please describe how you intend to use the assets and resources provided. Please provide any other comments and detail any specific requests. So you’re on assignment for a Tofino story, or want to write about our one-of-a-kind coastal village. We can help get you started. This section is currently under development. We love a good story – and are working on some for you! Working on a story about Tofino? We can help provide a variety of media resources. Just let us know a bit about yourself first and we’ll get in touch. * We ask for a minimum lead time of three weeks prior to your requested visit. * Blackout periods apply. This includes statutory holidays, peak summer season and certain events including the Tofino Food and Wine Festival. Influencers, we see you and we like what you’re doing. When completing this form, please be as specific as you can as our small team handles a volume of requests. This will help us assess if a collaboration is in our future. Hello, writers and content producers! Our team is here to help you tell your Tofino story. Please complete this form and we’ll be in touch. It’s natural to want to capture the beauty of this place on video. But there are some things you should know first. All film/video shoots, whether for commercial or for destination promotion, require a film permit from the District of Tofino. Tofino is a No Drone Zone. 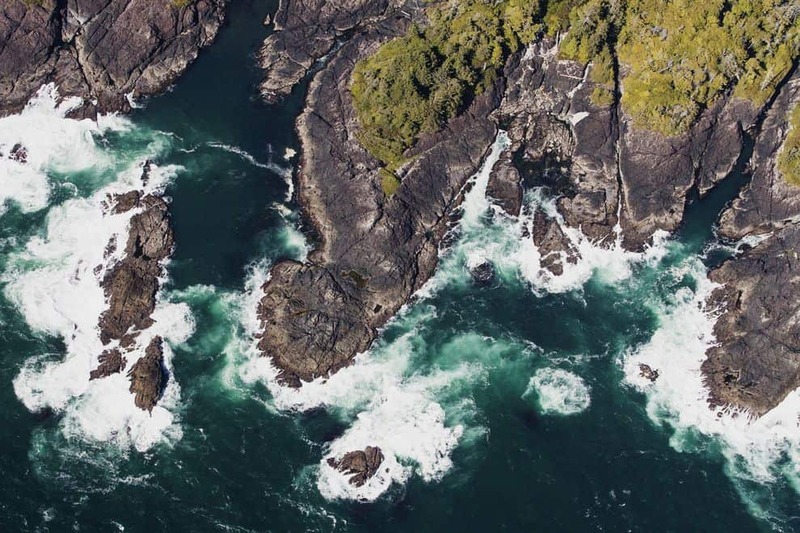 Due to our proximity to the Tofino Harbour Water Aerodrome and to the Tofino-Long Beach Airport (YAZ), drone use in the District of Tofino is restricted. Here are the Transport Canada regulations. 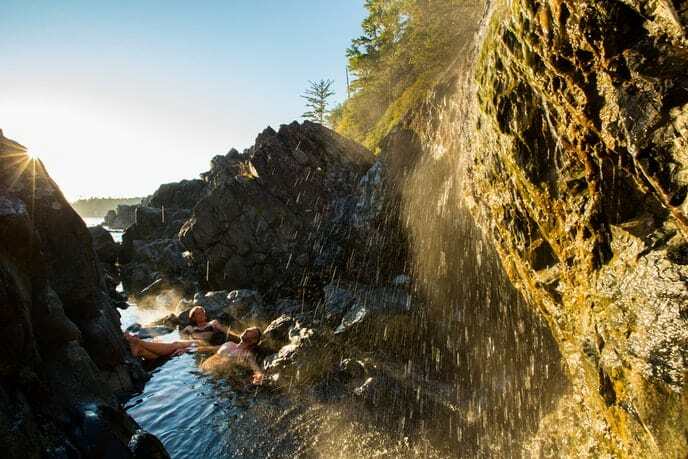 Looking to shoot in Pacific Rim National Park Reserve? Contact their friendly team.